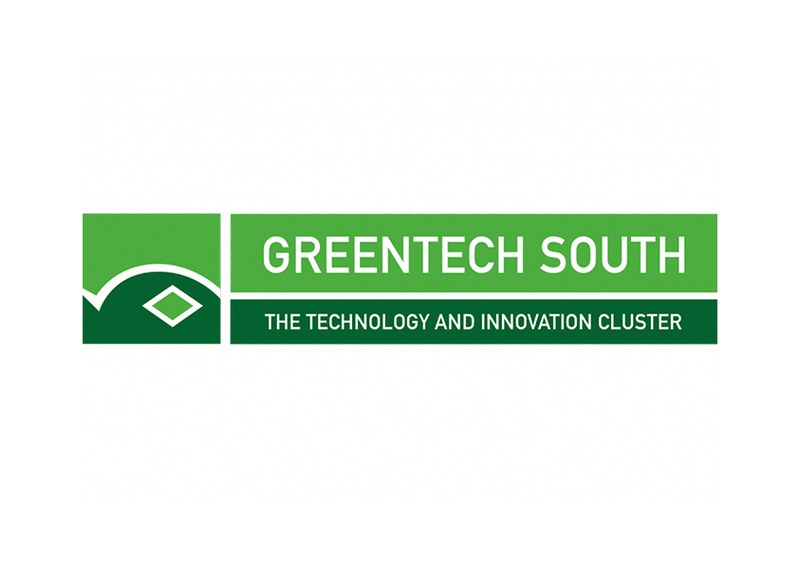 Greentech South (GTS) is the UK’s first ESCA accredited Cleantech Network for small and medium-sized enterprises (SMEs). 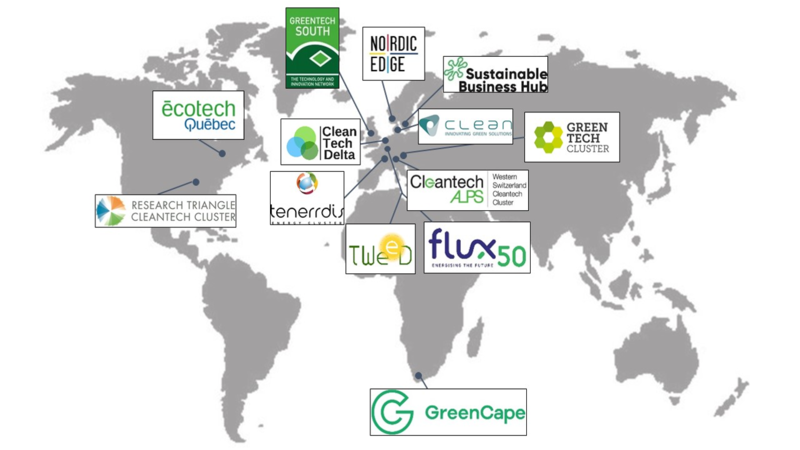 Since 2014, GreenTech South has been leading the transition to a low carbon economy. Working with SMEs to transform their innovative ideas into products and services, stimulating economic growth and creating jobs. We work with higher education institutions, businesses and public bodies to support collaborative innovation and research. We provide access to a network of university R&D expertise and facilities; programmes to accelerate commercialization of innovative ideas; Investment readiness programmes and investor introductions; and advice and support getting funding for your business. 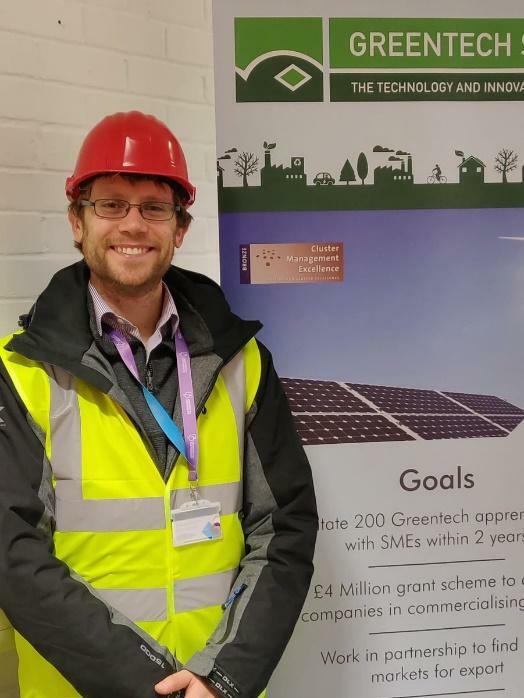 Greentech South (GTS) is the UK’s first ESCA accredited Cleantech Network for small and medium-sized enterprises (SMEs). Since 2014, GTS has been helping SMEs transform their innovative ideas to tackle climate change into commercialised products and services, stimulating sustainable economic growth and creating job opportunities in the green economy. We work with higher education institutions, large businesses and public bodies to support collaboration on innovation and research and to capitalise on the world class research in the Solent region. 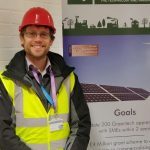 In March 2019, Greentech South will launch Clean Growth UK, a national university-led business network that catalyses clean and green business innovation and growth. 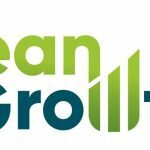 Clean Growth UK will be delivered across the UK through its three regional hubs: the University of Brighton’s Green Growth Platform, the University of Portsmouth’s Greentech South and Liverpool John Moores University. Ambitious businesses with the potential to go big can qualify for Clean Growth UK’s innovation, commercialisation and investor readiness programmes, getting access to a support package tailored to their needs. Bespoke packages can include university-business R&D partnerships, access to a personal business coach, a peer-to-peer business support programme, business masterclasses, investor pitch preparation support and investor introductions. The network will also run innovation challenges, where large businesses, SMEs and universities come together to tackle industry-specific problems around the themes such as energy, waste and water. 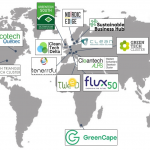 Greentech South is the only UK member of the International Cleantech Network (ICN). The ICN connects over 1300 international organisations consisting of businesses, public authorities, and research institutions. The ICN identifies opportunities for SMEs and promotes news amongst its members regarding business tenders, project challenges and other opportunities for SMEs. Moreover, ICN promotes internationalisation through matchmaking between companies, access to the ICN passport service – a one-stop entry for companies and clusters wishing to access foreign markets – and partnerships with major organisations.